In addition to curating exhibitions, James has produced and managed over 20 exhibitions with guest curators around the world. In her practice James prioritizes diversity and accessibility and actively advocates for inclusion of women and people of color in exhibitions, programs, acquisitions, and community advisory groups. At the State University of New York, New Paltz, James currently sits on the Diversity Board and the Sustainability Committee and is a steering committee member of the LGBTQI Living-Learning community and and affiliate of the Women's, Gender, and Sexuality Studies Department. 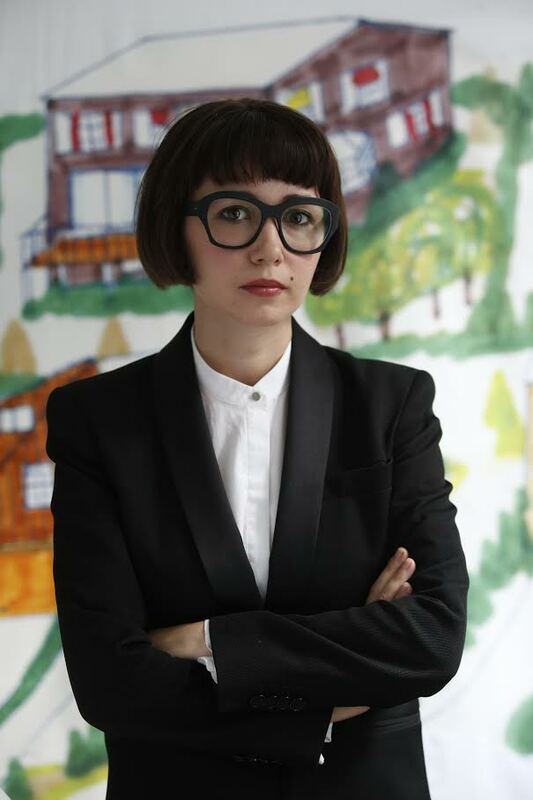 Prior to joining the Dorsky team, she has held curatorial positions at numerous institutions including The Contemporary Jewish Museum, San Francisco and The Queens Museum and provided research support for the development of large exhibitions both in the States and abroad at institutions including The Andy Warhol Museum, The Carnegie Museum of Art, The Wurtembergischer Kunstverein, Stuttgart, and the Dia Foundation for the Arts. James received her MA from the Center for Curatorial Studies Bard College where her thesis focused on Ray Johnson's work ca. 1947-1960.